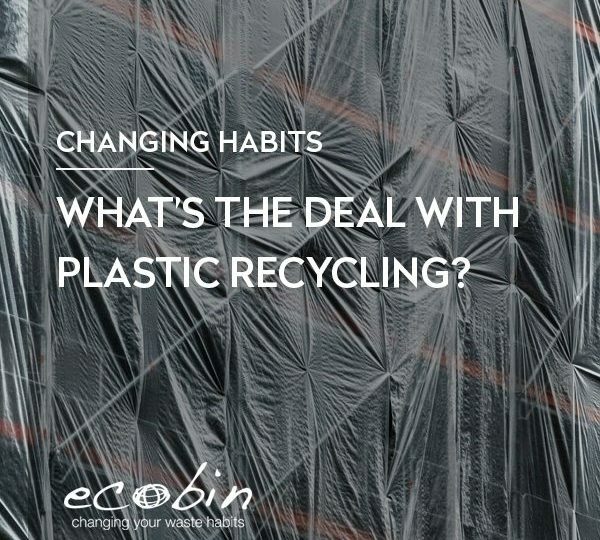 The things that we learn when we’re in school tend to stay with us throughout the duration of our life, which is why it’s so crucial that we teach our children the ins and outs of recycling from a young age. Educating children in recycling can be easily integrated into their day to day curriculum, and with its hands-on approach, it helps to provide an interactive and mind stimulating activity. Without educating our children on the hazards of materials such as mercury in fluorescent lights and heavy metals inside batteries and electronics we are not allowing them to make better waste decisions for their future. 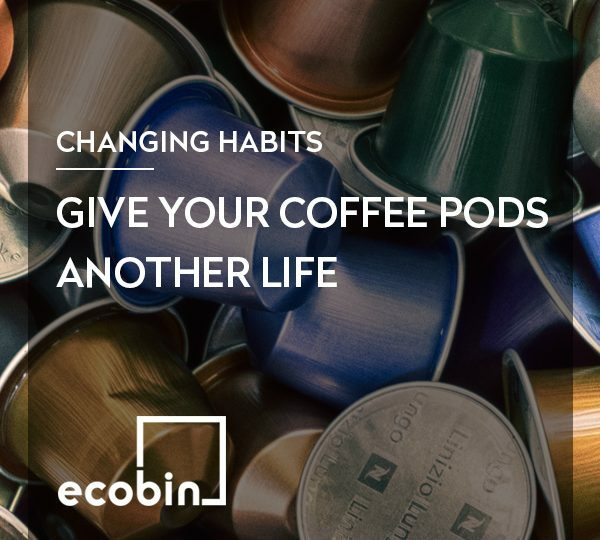 Whether it’s cans, plastic, bottles or batteries, a good school recycling program can show that big things can be achieved with just small daily actions and provides a pathway to a greener future. Involving the council in your school recycling program can improve your efforts greatly. Not only can you tap into their existing programs, but they also offer some great platforms for education. Some councils allow school groups to tour their Waste and Resource Recovery Centres and provide a council spokesperson to visit the group to give a waste presentation. Give your local council a call and see what information they can offer your school. There are so many great activities that can educate children about recycling and its importance to the environment. Implementing a recycling program is one thing but using activities to educate pupils about it will bring it to another level. Here are a few activities for children that will help them learn about recycling in a fun way. Pop Quiz – A pop quiz is a great way to get children to use their brain and express what they know about recycling. They will get excited about increasingly getting questions correct. Class Discussions – Hold a class discussion once a week with the entire class to talk about their opinions on recycling and how they do it in their own home. You could even have the students provide suggestions about how the school can improve their own recycling efforts. Arts and crafts – This is a fun way of recycling materials and can demonstrate to the students that recycling can be fun. Word search activities – This allows the students to explore the different terms related to recycling. 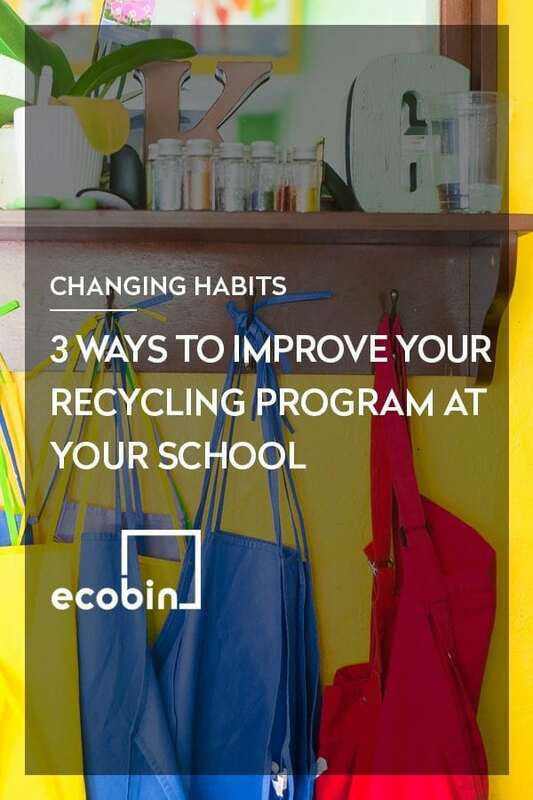 To improve your recycling program, you need to ensure you introduce multiple recycling channels into the school. It’s not enough to just teach students about plastic recycling – they need to be educated in all types of recycling. Metal recycling programs are great for schools that have vending machines and provide education for students who aren’t aware of where their cans go. 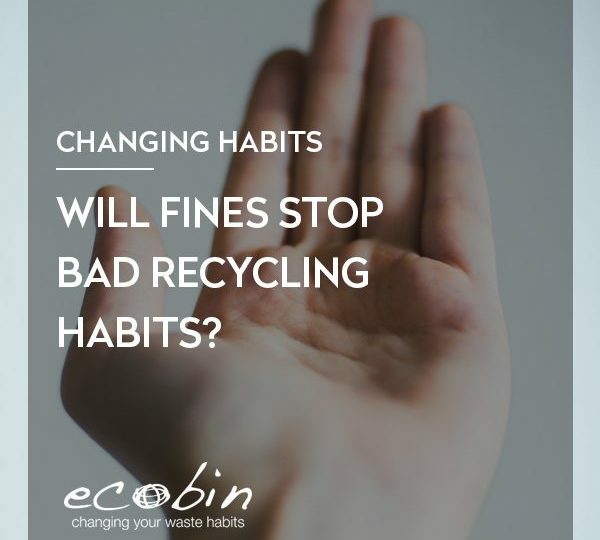 Placing metal bins beside vending machines can increase your recycling program and provide a platform for education on the waste and disposal of cans. You could even assist in programs like the “cash for cans” program. Composting is an activity that both teachers and children can be involved in, even better if your school has a veggie garden that you can use the compost on. Use your compost or veggie garden to educate children about how composting works and what can be placed into it. Composting also works to combat food waste in schools which is an increasing issue. In addition to these suggestions, there is also a lot of support available from local councils and major recycling bodies around Australia. Zero Waste South Australia provides teachers with resources aimed at students from early years through to middle school, Clean Up Australia provides fact sheets on recycling a range of waste at school and Planet Ark’s Schools Recycle Right Challenge includes modules on phone recycling and e-waste. 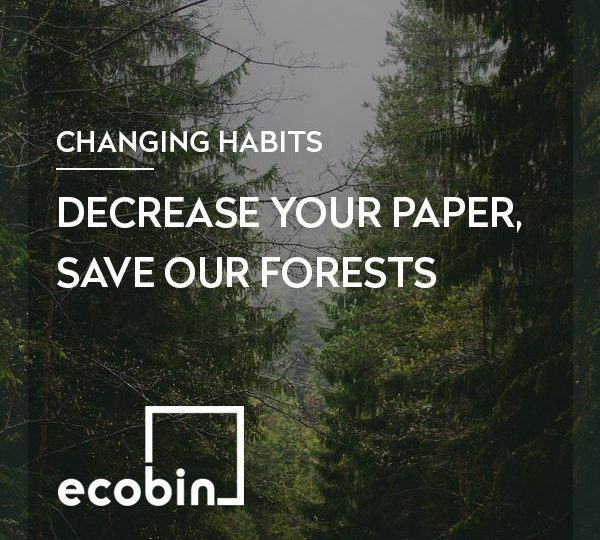 Educating children at a young age about recycling is crucial to driving behavioural change and creating lasting habits that last into adulthood. It also ensures that our children live in the most environmentally friendly environment possible.